We know that we can come before God whatever is going on in our lives. Our 4pm service is a shorter weekly meeting. 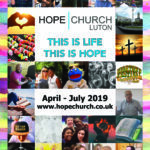 It is somewhere you can experience God and learn more about Him in a relaxed environment. We spend a short time praising God; we receive practical Bible based teaching and allow time to pray for one another. 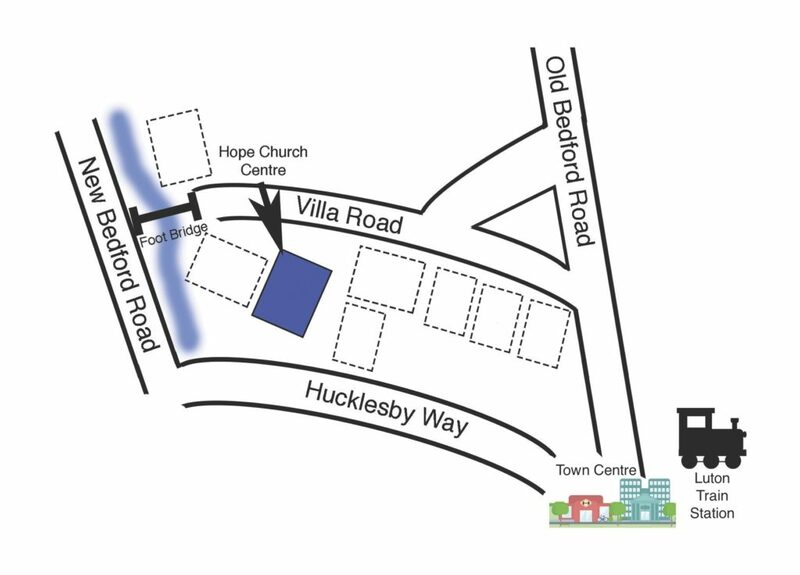 We meet every Sunday 4pm at Hope Church Centre, Villa Road, LU2 7NT which is a couple of minute walk from the town centre as shown on the map below. Please use the buildings side entrance.